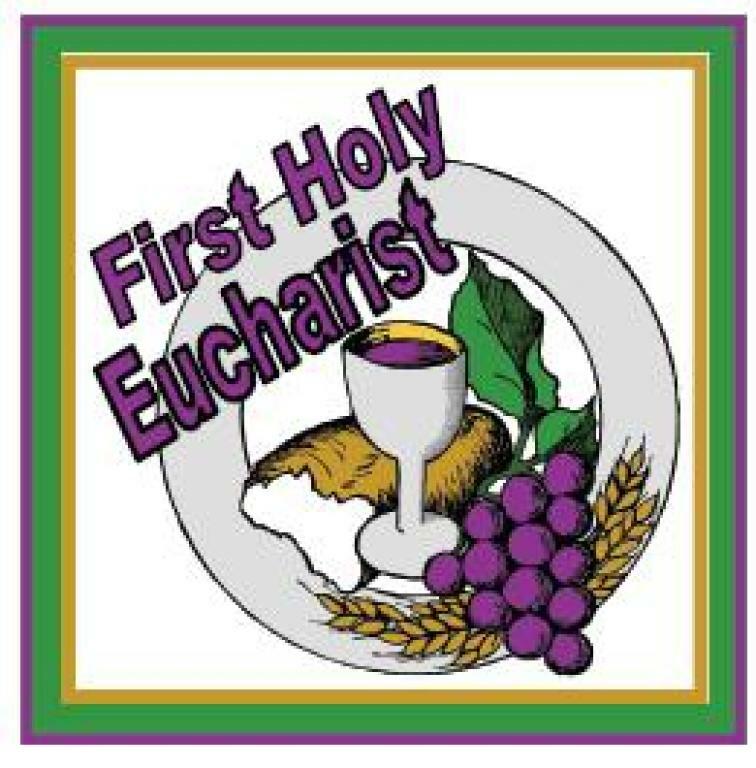 First Eucharist is on May 20 during the 9:30am Mass. All parishioners are invited to the Social Hall after the 9:30 Mass for cake, coffee, and punch to celebrate with the 1st Communion candidates. Please pray for these children and their families. 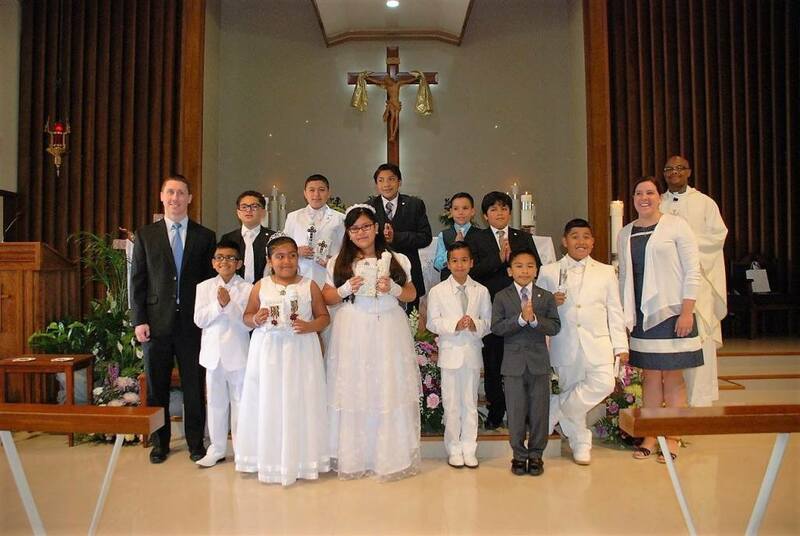 Their 1st Eucharist will be during the 9:30am Mass on May 20. We will be using the first nine pews in the center sections on both sides of the center aisle for the candidates on that Sunday. You may wish to attend one of the other Masses as there will be eighteen reserved pews at the 9:30 Mass. Please contact the DRE at the main office for regards to this sacrament.